The Macomb County Circuit Court provides links to other organizations through this website. These links are provided for additional information as a service to our customers. In providing these links, the Macomb County Circuit Court does not endorse the content, products, services or viewpoints expressed by these external sites. The Macomb County Circuit Court does not maintain the sites accessed through links, and therefore assumes no responsibility for their contents. Links to Other Governmental Units - The Macomb County Circuit Court provides links to other federal, state, and local governmental units that provide additional services and information that users of the Court's site may find of interest. Links to Private Organizations - The Macomb County Circuit Court provides links to private organizations if these organizations offer services that complement the information or services offered by the Court. The determination of whether to establish links to a private organization's website is made on a case-by-case basis. Links to Non-Profit Organizations - The Macomb County Circuit Court provides links to non-profit organizations that users of the Court's website may find of interest. The determination of whether to establish links to non-profit organizations is made on a case-by-case basis.  The decision as to whether to add a requested link is within the sole discretion of the Macomb County Circuit Court.